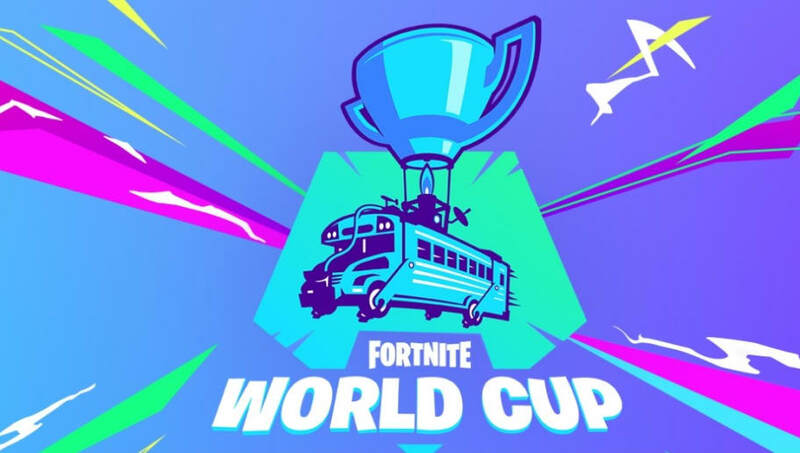 ​Fortnite World Cup will be this summer. Popular players such as Tyler "Ninja" Blevins and Ali "Myth" Kabbani are already training hard for this massive event. But the ​World Cup will certainly be meant not only for the big name players. There will be something for everyone. Here are five reasons to look forward to the World Cup of Fortnite. Qualifications for the Fortnite World Cup begin with ten weekly Online Open qualifiers running from ​April 13 to June 16. Each week will have a one million dollar prize pool that will be divided among participants. In fact, Epic will continue to host these one million dollar cash cash tournaments through the end of 2019. They will feature a variety of formats and competitive modes. ​Players between ages 13-17 will be allowed to compete with their parent's permission. All players must be in good standing with Epic and currently have no penalties on their account. Allowing these young people to compete will be a great way to grow interest in esports for youths. ​In the end, the Top 100 solo players and Top 50 duos worldwide will be invited to compete at the Finals in New York City from July 26-28. ​At the event itself, there will be special challenges with different modes or formats to appeal to non-competitive players. The games will of course be streamed live and there may be further incentives to watch the game streams. Finally, the Finals itself will have a prize pool of 30 million dollars. Each participant will receive at least 50 thousand dollars and the champion will walk away with 3 million.